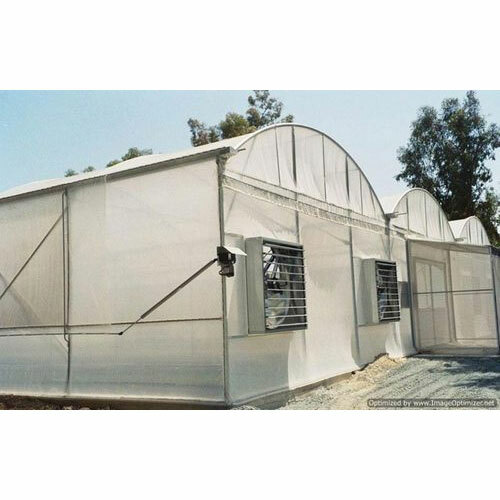 Our professional experts are involved in rendering greenhouse consultancy solution to the clients by using their expertise in this business. 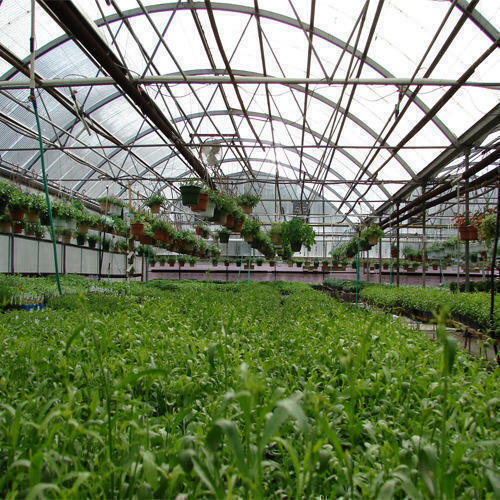 We keep the greenhouses up graded by using latest techniques and innovative ideas and helps in enhancing the yield of the crops. We help out our client with whatever complication he is pertaining regarding the growth of crops. We have a team of horticulture experts and councilors which are known to provide practical solutions to various organizations, farmers or individuals, development centers and research institutes.